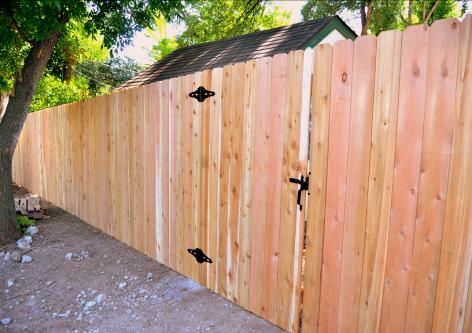 The great thing about wood fences is that they offer a timeless look that blends well with almost any property you'll find. 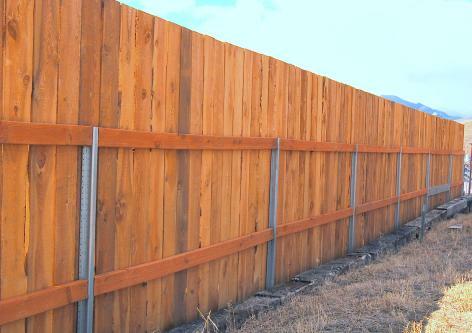 And when you hire Great Plains Fence to install your new wood fence, you'll benefit from our impressive work ethic and attention to detail. 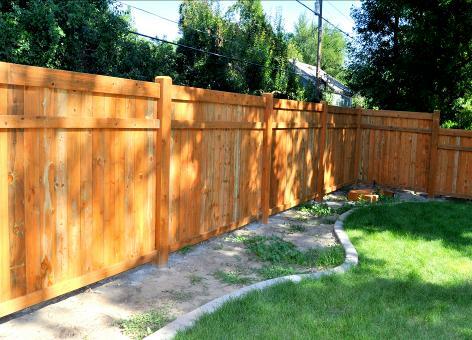 We want you to come away completely satisfied with your new wood fence, and we'll stop at nothing to make sure your experience with us is a positive one from start to finish. 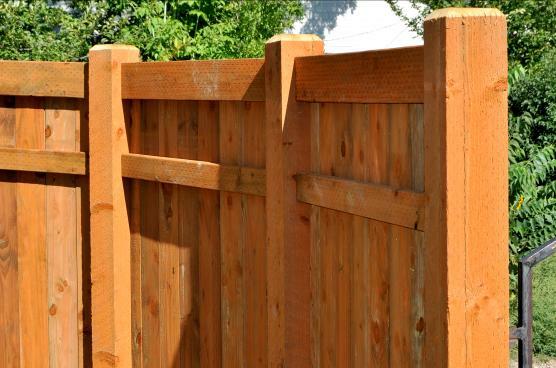 Gain privacy and protection with a wood fence from Great Plains Fence. 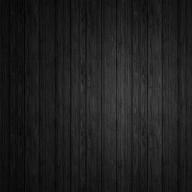 To learn more about our services or to schedule an estimate, call us today. Copyright 2012-2019. 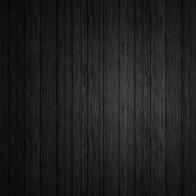 All information and graphics contained within this website are the property of Great Plains Fence Company, llc, and may not be reproduced without permission. All Rights Reserved.